Thank you for your support in January! Night Warrior (incl. Reference, Sketch, PSD, 2 Wallpaper versions, Twitter banner, Process GIF). 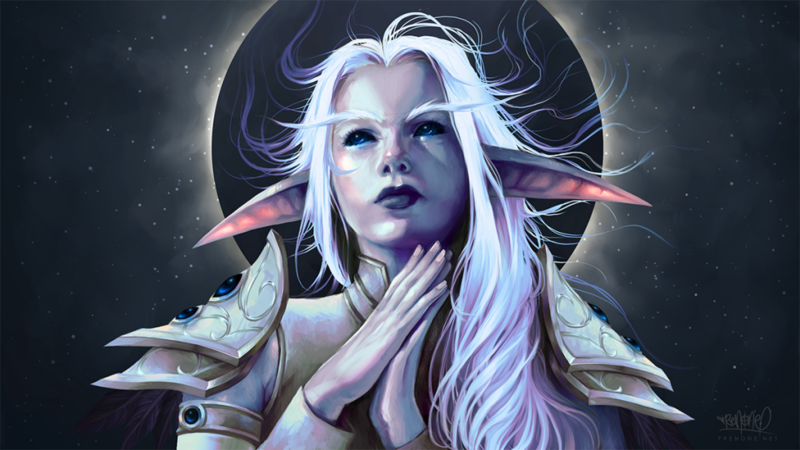 Lady Azeroth (incl. Reference, Sketch, PSD, Wallpaper, Twitter banner, Process GIF). Heart of Azeroth, hard enamel pendant. Card Collectors Club (Wallpaper, Vinyl sticker, Fridge magnet). I started a collaboration with 13 writers to eventually produce an art/story book companion to the Tarot Deck! 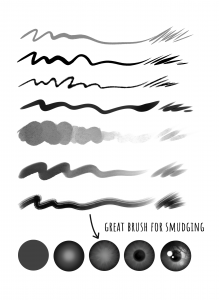 And I also included some cool brushes, great for inking and smudging! January’s physical rewards will be shipped mid-March, combined with February’s goodies (if you also pledged to February). Starting March, Patrons on the King tier ($15) will be required to pledge to both months in order to have their goodies shipped to them. I’ll add a $30 tier for patrons who sign up in the second month. The reason for this change is to save time (2 extra days I can spend creating more art!) and to reduce production costs / postage fees. Shipping 1 month worth of rewards currently costs me more than I earn. I do have enough financial wiggle room to ship a single month of $50 rewards. So Patrons on the Ace-tier are not required to pledge to both months. Your rewards will still ship at the same time as I’d normally ship both months. You can download your tier rewards with the password that has been sent to you via Patron Message. If the password isn’t working, try typing it instead of copy-pasting. That should do the trick 😉 The download link expires on March 14, 2018. The physical goodies will be shipped mid March! $50+: $15 rewards + Night Warrior fine art print, A5 Night Warrior notebook, Card Collector’s fridge magnet.